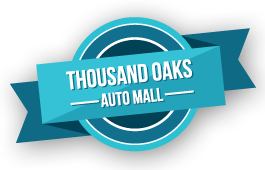 It’s also the perfect place to showcase a beautifully maintained car but that can become one of the biggest hassles. 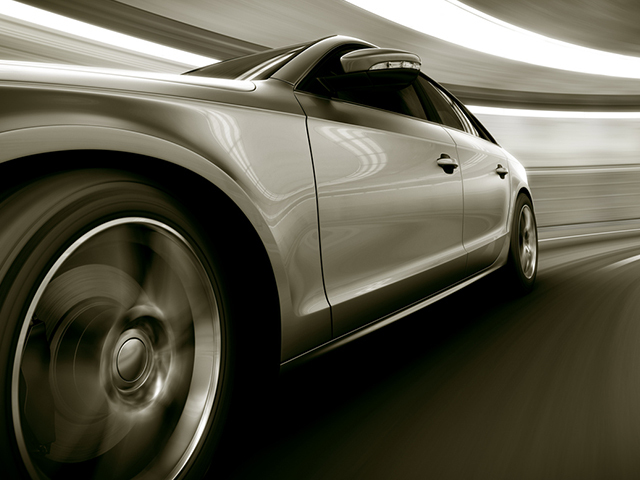 Sand and salty ocean air can accelerate rusting on your car and can also chip and eat at away at your car’s paint.  Fortunately for Malibu drivers looking to protect their car year-round the experts at Conejo Detail & Window Tinting are here to provide expert care. We are one of the area’s largest licensed 3M installers with our quality guaranteed to last years no matter what elements your car faces. 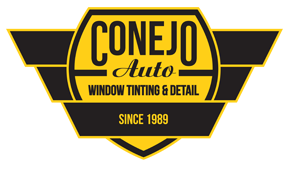 Whether your car needs an annual detailing to restore some of its’ luster or you’re looking to remove that annoying ding or scratch that’s been bothering you for years call the experts at Conejo Detail & Window Tinting. 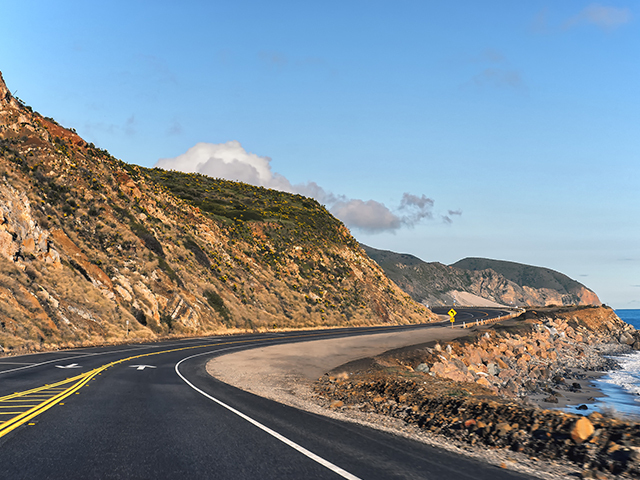 With decades of experience helping drivers throughout Malibu and the surrounding areas we always make sure that your car gets the services it needs.